HS code:8413810090 1) each one put in one plywood box, fix by the foundation bolt on the bottom of the box. 2) Each pump will be put into one bubble, sealed the box and packed the box by packing belt. 3)separation it bottom or side have mark. 4) For mass good, the separate box will put into a big robust box. 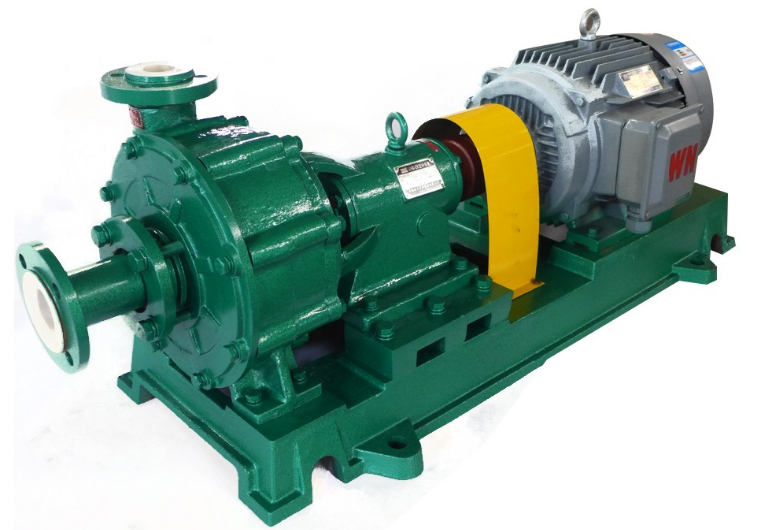 Professional chemical process pump manufacture, ISO9001:2008, 30 year OEM-ODM service customized, happy send you sample for quality confirm and testing. 30 year OEM experience, robust R&D engineer team, 25 engineer. 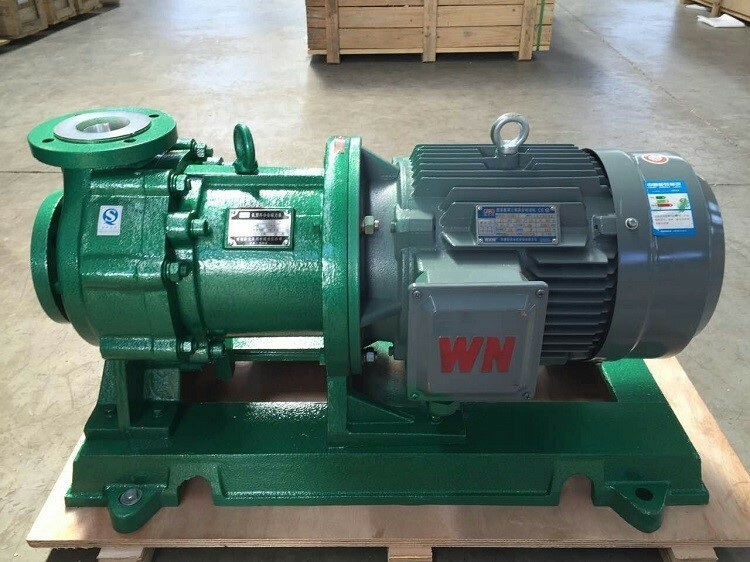 Able to replace Europe, Japan brand pump. Quality is our culture, with us save your repare cost. 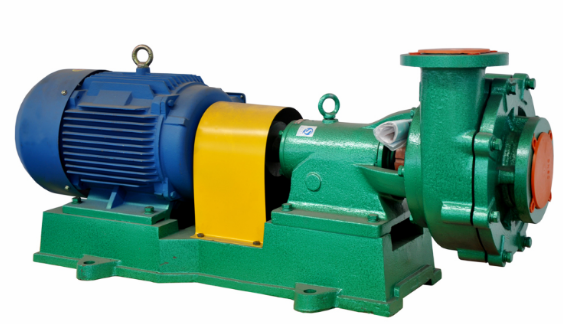 As a 30 year OEM factory, we could supply high quality and low price chemcial process pumps to you. 5. 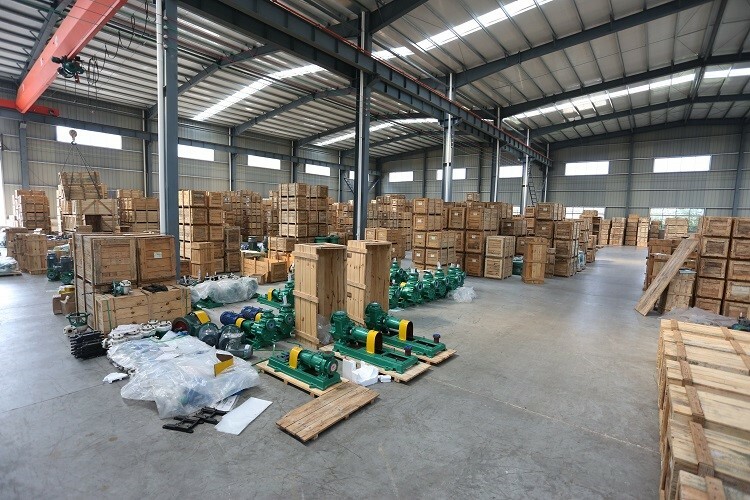 We have more than 15 years export experience. 3. 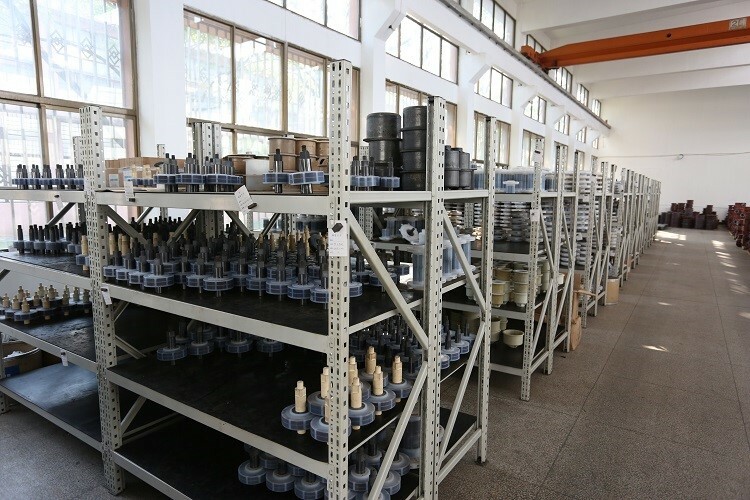 We have big spare part stock, quickly assembly, testing and fast delivery time. 6. 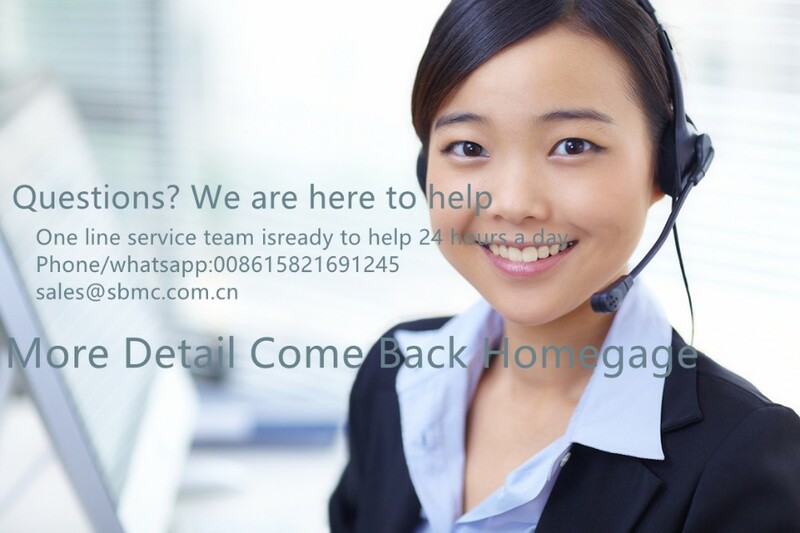 We have local service agent, support you repair service. 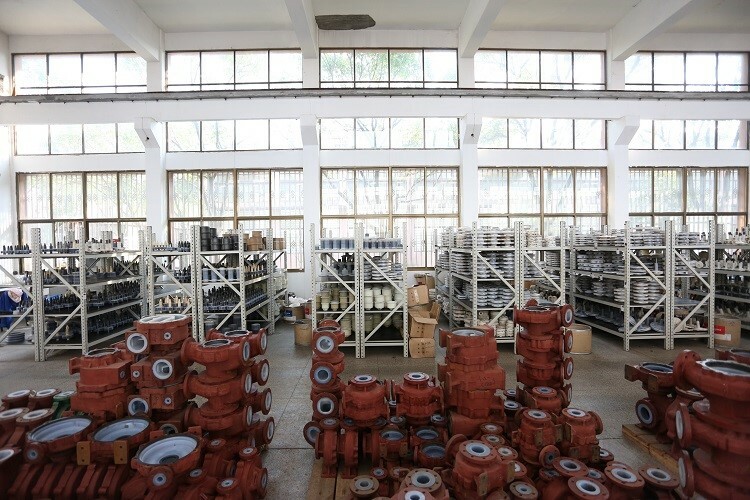 For quick response and delivery, we have a huge spare part warehouse, could support you to delivery the goods quickly in high quality. Good and safety package. We packing very careful, protect the goods and sampels for you specially. the bottom of the box. 2) Each pump will be put into one bubble, sealed the box and packed the box by packing belt. 3)separation it bottom or side have mark. 4) For mass good, the separate box will put into a big robust box. . 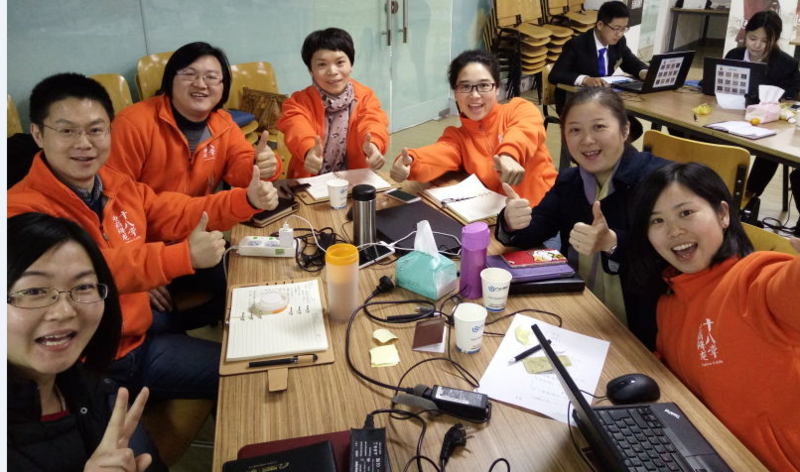 Whenever contact our sales Representative, Shuangbao team will provide professional answers to all your questions within 24 hours, when you need us, our team is on your side. We take great pride in our work and in the wide variety of products that we offer. We are experienced in service the US market, European market, South Asia market. Please be aware that our production leads times depend on specific items and item quantites. Check below for more information on placing an order process. 3. 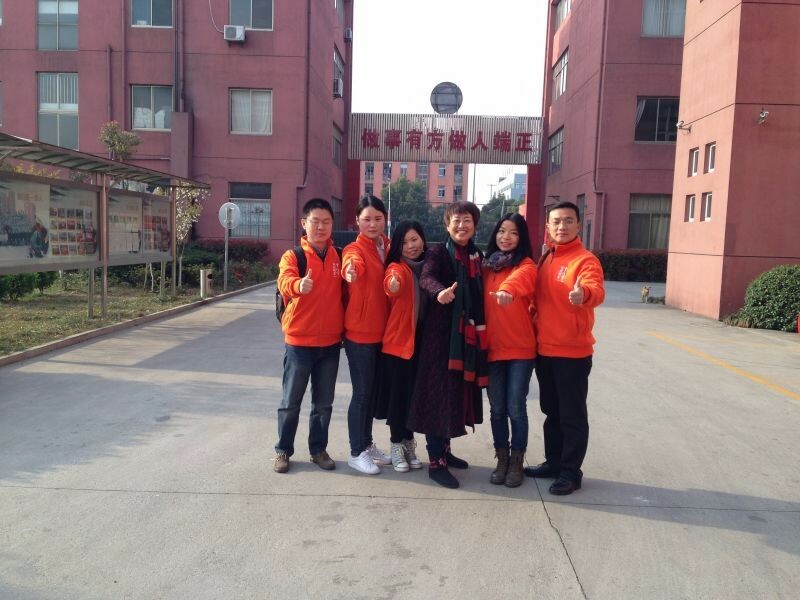 Shuangbao sales send the proforma invoice with company seal. 5. 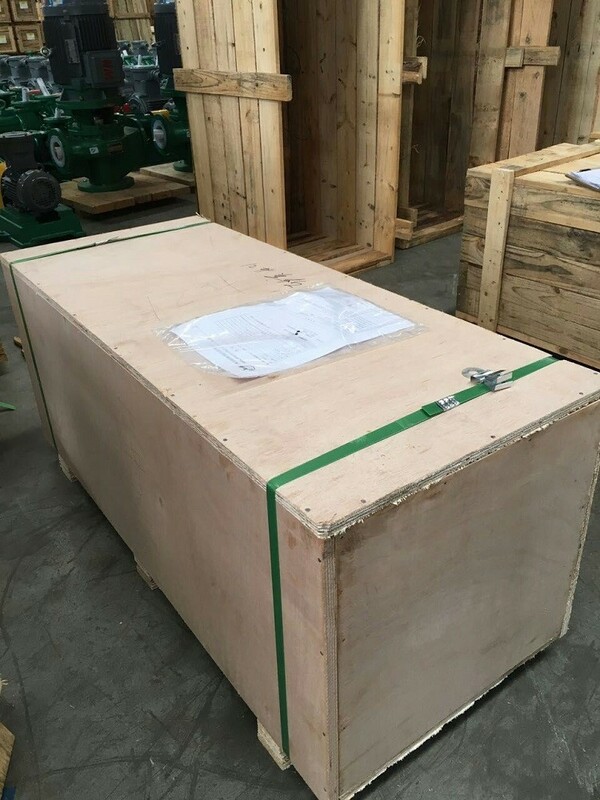 Initial production stage, Shuangbao sales inform the clients that we have got the payment, and will make the samples according to your request, send you photos or samples to get your approal. After approval, we will arrange the production and inform the estimated time. 6. 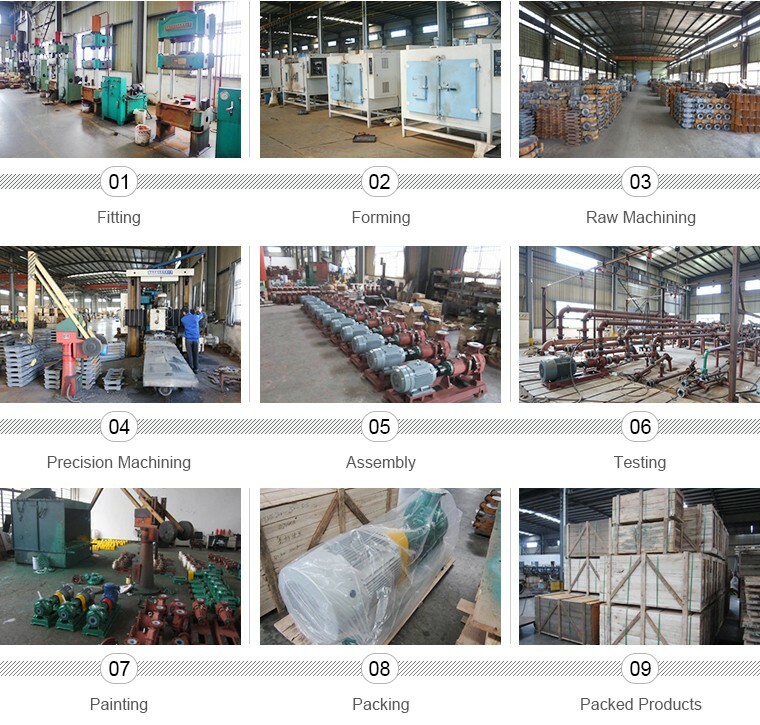 Middle production -send photos to show the production line which you can see your products in. Confirm the estimated delivery time again. 7. End production- mass production products photos and samples will send to you approval. 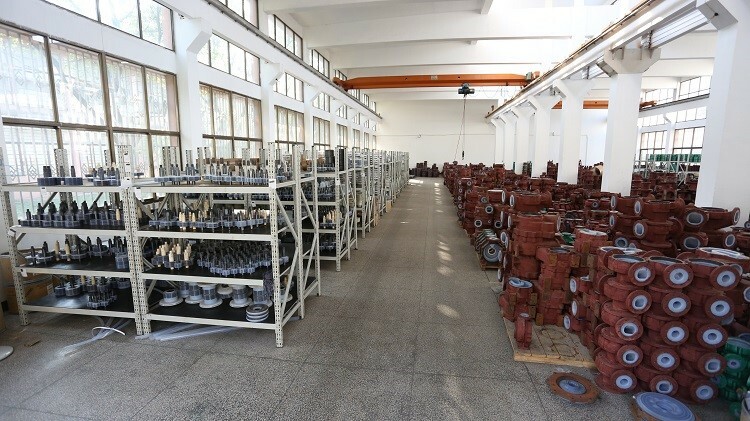 You can also arrange the third party inspection. 8. 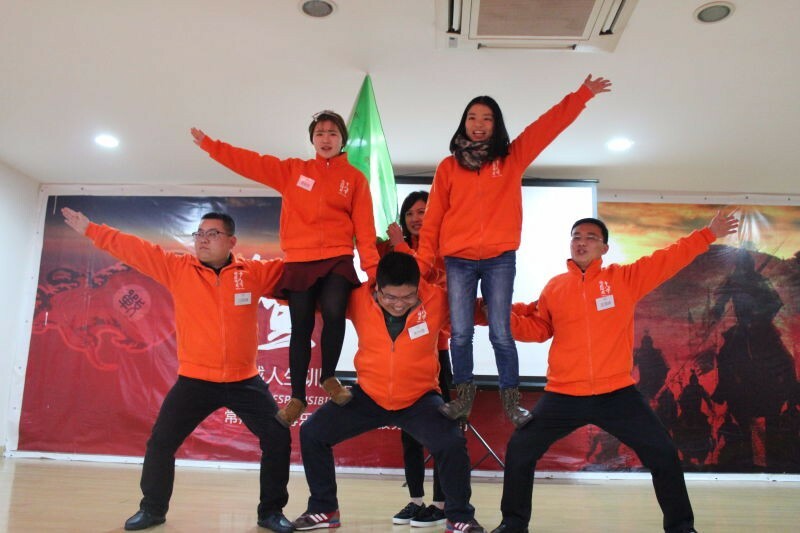 Clients make payment for balance and Shuangbao ship the goods. 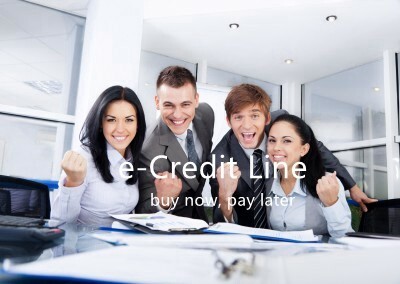 Also accept payment term-balance against B/L copy or L/C payment term. Inform the tracking number and checking the status for clients. 9. Order can be say " finish" when you receive the goods and satisfy with them. 10. 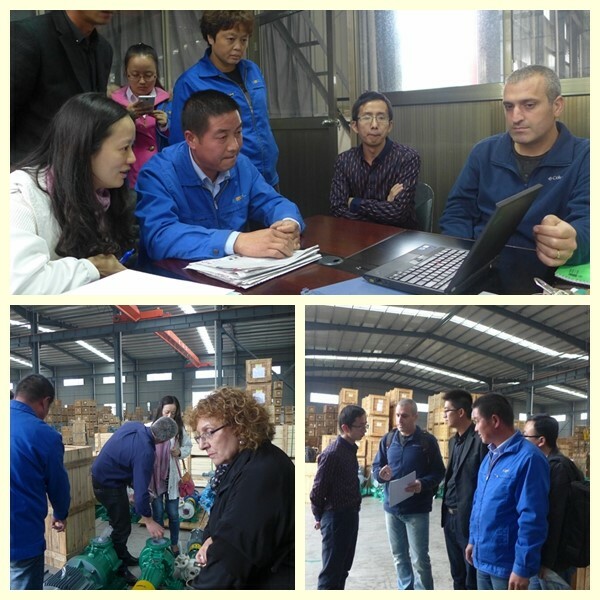 Feedback to Shuangbao about quality, service, market feedback and suggestion. And we can do better. 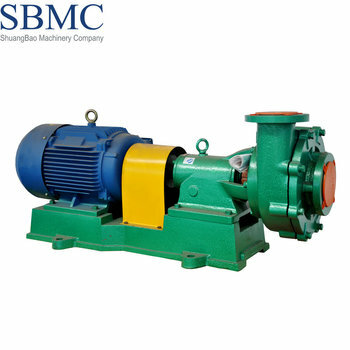 Top 1 chemical pump and chemical pump supplier.